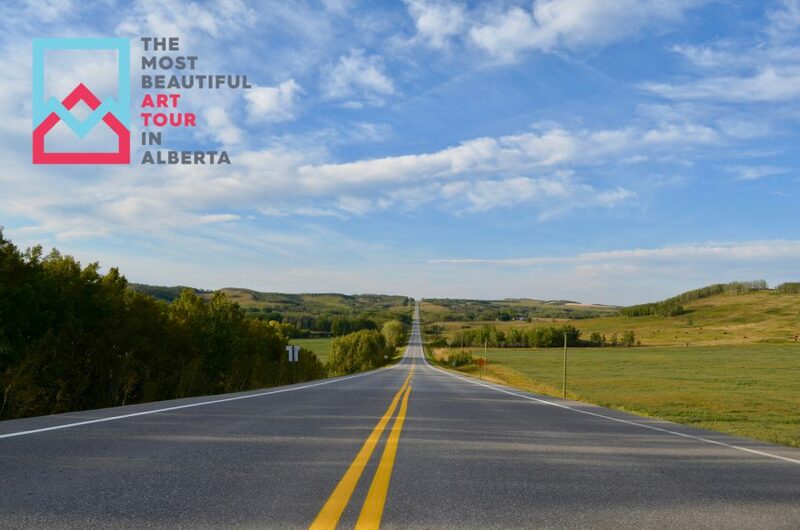 Showcasing the natural and artistic beauty of southern Alberta, all within a 45 minute drive from Calgary, seven Foothills artists and art organizations on the southern outskirts of Calgary come together to host “The Most Beautiful Art Tour in Alberta”. The beautiful environment of the area has inspired many of the artists whose works the tour features. * Days and hours of operation differ between the various venues. Find the complete event schedule on our Events page.